We caught up with Lana Crowster, who had a series of sellout shows last week at the Roxy Review Bar. 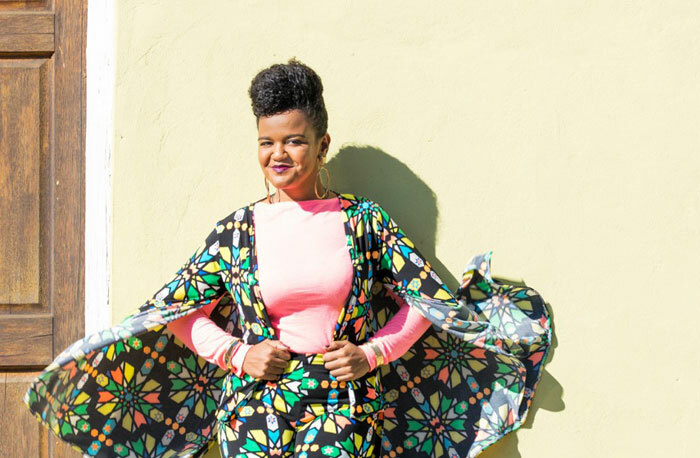 She has been on ‘The Voice’; performed alongside Karen Zoid and Arno Carstens; and sang back up for Josh Groban and George Benson on their respective tours to SA. She is a passionate singer, songwriter and arranger and in 2014 she released her début EP, entitled ‘Seasons’. Music means freedom, happiness, instrospection and peace of mind. My heroes are my Mom, my Dad, Michael Jackson and anyone who thrives in adversity. Life in Cape Town is the best. The sea, the mountain, the people…it’s a really great place to grow up and learn about life. The answer to this question changes all the time, but the one that sticks out now is ‘After The Love Is Gone’, by Earth, Wind & Fire. I played my dream gig this year! I played the Cape Town International Jazz Festival, Bassline Stage…such a dream come true. Now that that’s ticked off the bucket list, I’ve added Glastonbury Festival to the list. My bubbly personality. My resilience. My tenacity. My overall positive mental attitude. And my big curly hair. If you were not a musician, what would you be doing? Pick five words to describe your band. Soulful. Vibrant. Eclectic. Energetic. Tight. My dog, Chico. Yes, family and friends too, but definitely my dog. Getting cold. I hate getting cold. Give it my all and leave the audience entertained and wanting more. Releasing new music and going on tour. Then taking over the world. 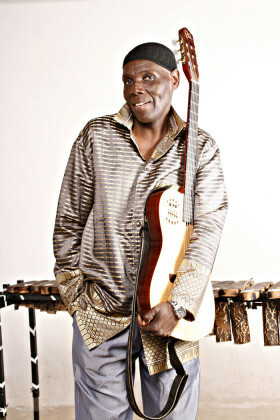 Zimbabwe’s most internationally renowned cultural icon, activist and musician, Oliver Mtukudzi, celebrates his 64th birthday as well as his career with a series of live performances, on Saturday and Sunday, October 22 and 23.